It's the second month in a row that EA Sports titles have led the NPD's U.S. top-selling console retail software charts, but the NPD's top 20 remains a Nintendo-dominated game. For the third month in a row, Nintendo titles claim eight positions in the top 20. Super Mario Galaxy 2 has remained high on the chart since its May launch -- and August results actually see the game gaining a spot over July. Although the top 10 software charts are publicly released alongside the monthly hardware and software results, the top 20, revealed to Gamasutra, show that outside the Mario titles and Wii Fit in the top 10, Dragon Quest IX, Pokemon SoulSilver and Mario Kart DS, all for Nintendo's portable platform, continue to chart. Electronic Arts has five positions on the chart in total -- all for its sports titles. The top 20 in particular illuminates the way chart-topping Madden continues to have trouble making inroads on the Wii platform -- the PlayStation 2 version charts in 14th position, while the Wii edition does not appear. 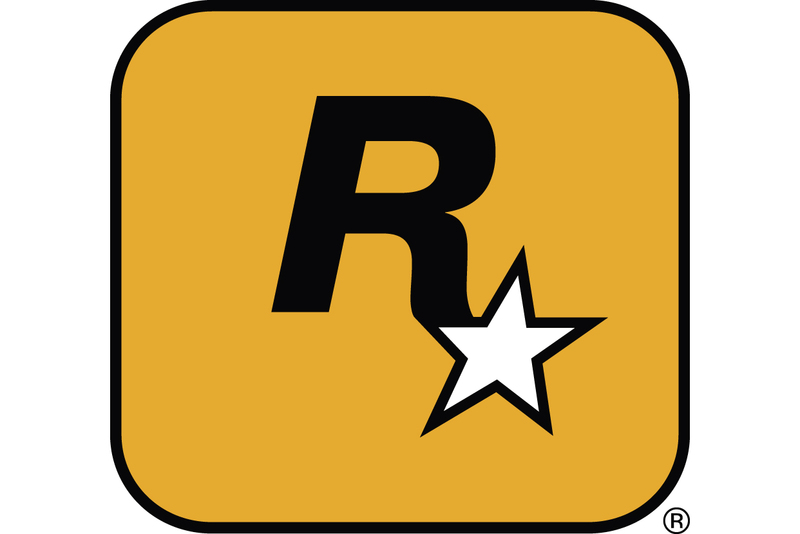 After placing its publisher Take-Two on a straight train headed for the first non-Grand Theft Auto profit in a decade, Rockstar's Red Dead Redemption continues to chart. The game, which released in May, fell out of the top 10 this month, but makes an appearance in position 12, just after Ubisoft's surprise Wii juggernaut Just Dance -- which comes in 11th even though it's been out for nearly a year now. Take-Two gets two other spots in the top 20 -- for Mafia II, a showing which should alleviate analyst concerns that the title may not be selling well in the face of mixed critical reception. And in a chart held entirely by five game publishers, Activision Blizzard rounds things out, snagging three spots: two for its Modern Warfare 2, and one for Wipeout: The Game on Wii -- not the popular hover-racing series, but a tie-in to ABC's competitive reality show.